In a departure from last weekend, where the entire Raleigh-Clement professional cyclocross team gathered in a single city to throwdown in the elite men's, women's, and singlespeed categories, this weekend was a tale of many events separated by land and water. Caroline Mani flew straight from Denver International Airport following last Sunday's Boulder Cup in order to get back to Europe for the start of the World Cup campaign in Europe. Round one of the World Cup took place Sunday in the Netherlands on the famous Valkenburg circuit. Caroline showed up with her usual intensity in a field with the likes of World Champion Marianne Vos and Katie Compton. When Vos broke away solo, Caroline found herself two chase groups back from a big selection that included Helen Wyman and Ellen Van Loy. At race's end, Caroline had come in 10th place, proof that her form is coming on at just the right time. She has shown this season that when she's locked in, she can ride with the world's best on all kinds of courses. 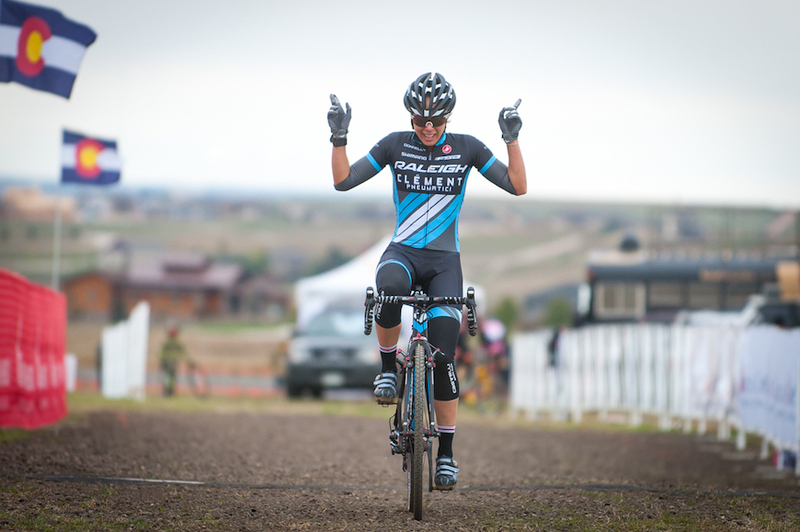 Back stateside, the Colorado duo of Allen Krughoff and Rebecca Gross gave hearty cyclocross fans something to cheer for at the Cross of the North races on Sunday in Loveland, Colorado. In mud the consistency of peanut butter, both riders were able to hone their bike handling, bike exchange and techincal form after the hot and dry start to the season. Allen rode to fourth pace while Rebecca solo'ed to a win, with enough of a gap (and clean enough tires!) to sit up and salute. Singlespeed ace, Craig Etheridge, was the busiest of the bunch this weekend, racing three times in two days and grabbing two podiums and a sixth place. 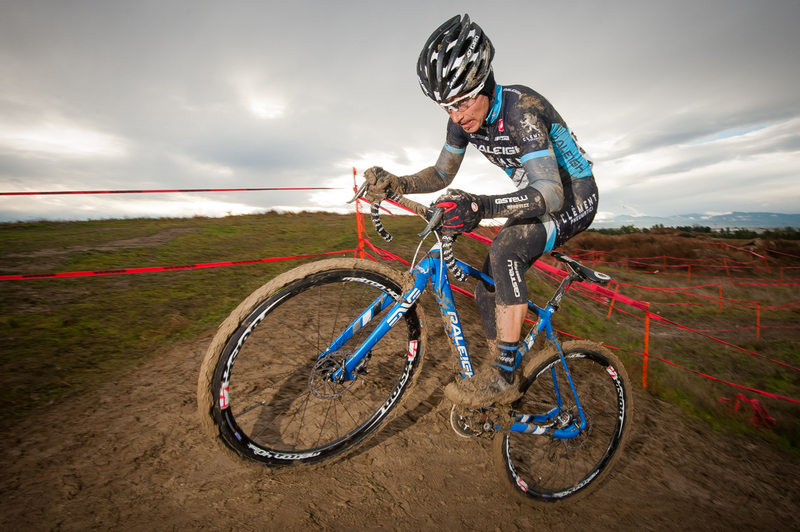 Idaho's Crosstoberfest and Seattle's MFG Cyclocross series kept Craig close to his home in Seattle before he travels to St. Louis this weekend for the Gateway Cup.